With the winter weather approaching, it’s tempting to prepare for more time indoors while is calm and warm, especially as more extreme winter will become more common in some places. But I’m here to say to you that you and the kids can still have a good time playing outside, in fact it’s vital that you do! Getting children away from just screen time, and getting them outside opens them up to new mindsets, especially at winter. 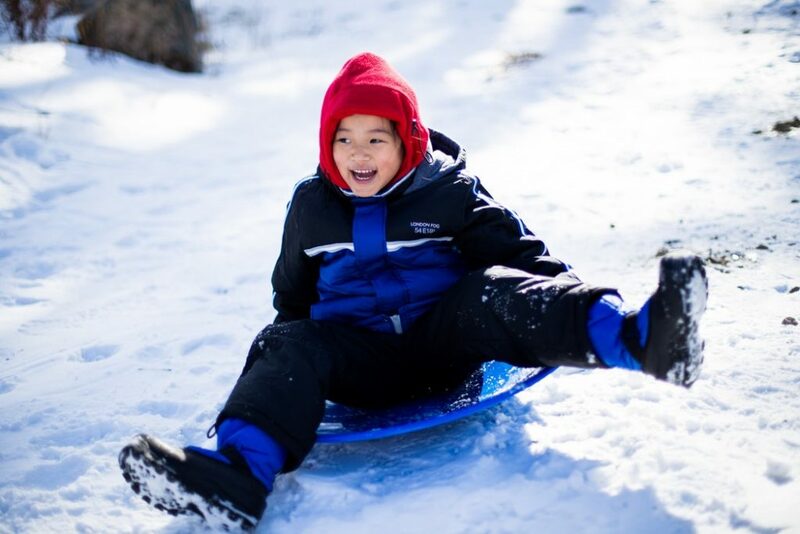 Embrace the winter weather by bundling up and going outside to play with snow and do fun experiments. Winter hikes and nature walks in the snow do not require you to have special clothing or equipment. All you need is to ensure that the kids are warmly clothed, and they all have the right footwear. It is important to keep your kids warm with the right footwear in particular during the Winter so that they don’t get wet from playing or walking in the snow. The key is layers! Get the kids to wear multiple layers of clothing so that when they get too warm during the hike, you can help them take off some of the layers. Have your kids wear clothing that will trap heat and keep them warm. Walk on familiar and well-marked trails when you go for a walk or a hike or for those feeling particularly adventurous there are some amazing trails in the UK for you do go on with the family. It’s fresh air, great exercise and quality family time – what’s not to like! When the winter comes around, it’s tempting to just let the children’s playhouse collect dust, snow and whatever else the elements might throw at it. Well, what if you could do things differently this winter? 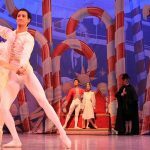 Setting up the playhouse differently with your kids will give them all sorts of new ways to embrace it this Winter. Kitchenettes: have some warm soup inside the playhouse (you can pretend the soup had been made in there too!). It’s not just soup either. I’ve been known to have warm mince pies in there with the kids too! Snow-Ball base: when the inevitable game of snow balls rears it’s head, the playhouse is basecamp. It’s been a life saver on more than one occasion! Winter planting: Playhouses do have a funny knack of keeping a certain temperature that’s usually 2-3 degrees above what is outside. I put a few of the more strong and stable winter plants in the corner there last year and it worked wonders to keep it growing well. 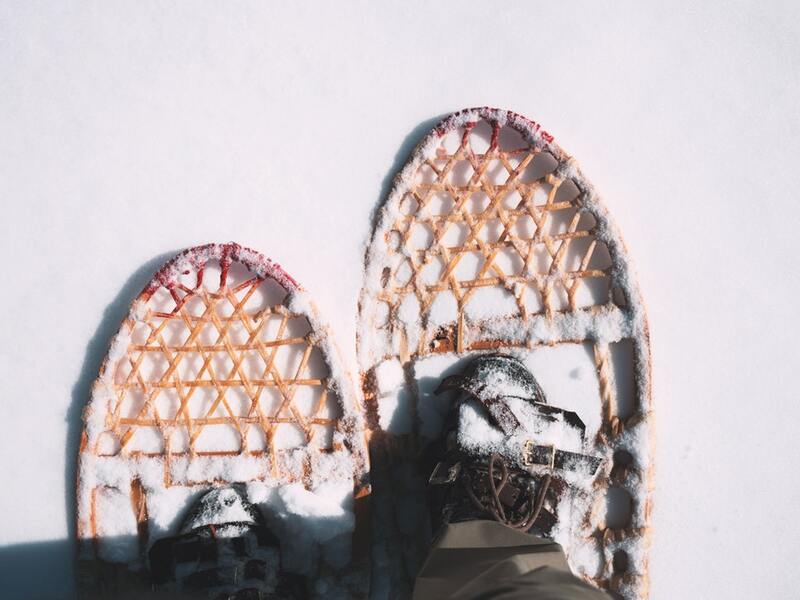 Snowshoeing is an cheap & fun activity to take up in the winter. It is beginner friendly, and the kids will quickly get the gist of it. Purchase snowshoes for your kids to use as you explore snow covers. This is a budget-friendly activity because you get to use the snowshoes again the next winter. It’s another a perfect opportunity to get your children to get fresh air and exercise, but it tends to be better done over shorter distances than the hike option above. Consider bringing along snacks and drinks so that the kids stay energised and active. Even though winter is a cold season, getting your kids out on a sunny winter day and building a fort or snowman together is a family classic. Building a fort together lets your children flex their creativity and advance their imagination. Working together on the fort encourages teamwork and coordination. Your kids can learn how to communicate and work together towards achieving a single goal. Last year I organised a family fun day where everyone had to build their own snowman. 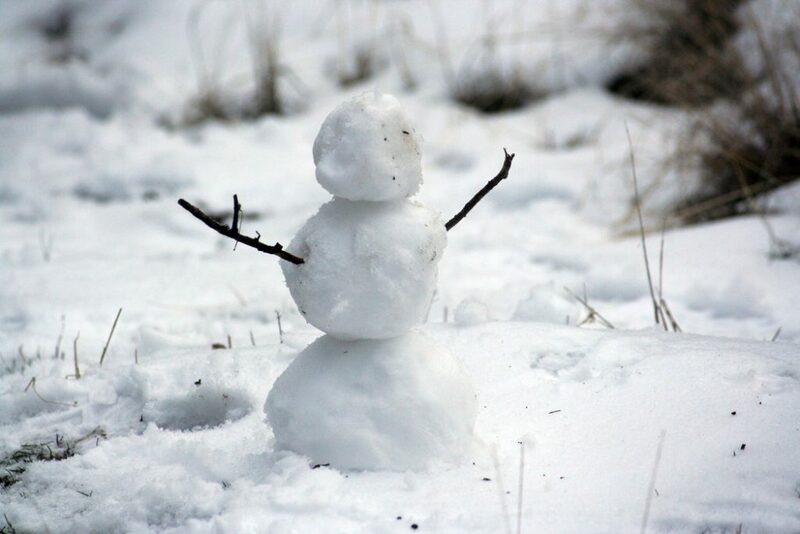 It became a kind of competition for the family to build the silliest or tallest snowman. The spirit of competition will get your kids up and running so that they keep the cold away. Sledging is an excellent way to have fun in the snow as a whole family. This is fun for kids of all ages, and you can also join in and spend quality time with your kids. Consider organising a family sledging day on a sunny winter day ut to be honest it can be done in most weather types with snow. You are pretty much guaranteed to have a great time, and the kids will appreciate the time they spend away from their video games. Having fun in the winter is not limited to indoor games and video games. You can organise a fun outdoor day with family and allow your children to appreciate nature. 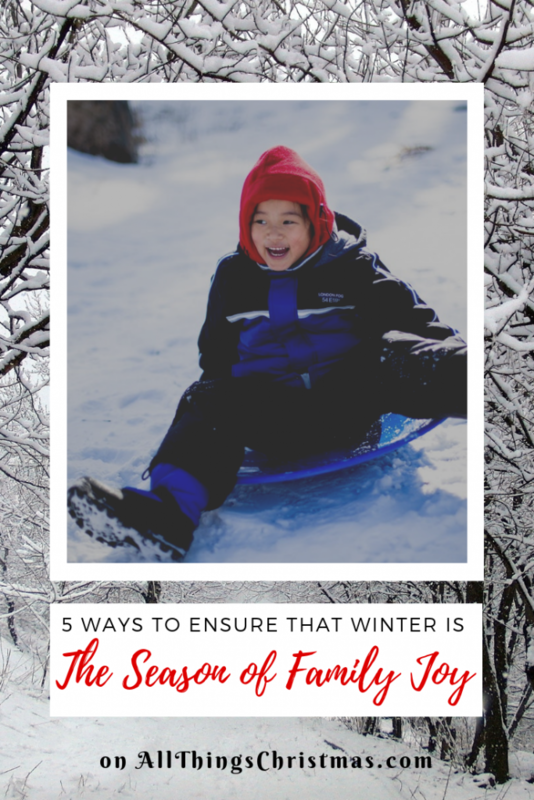 Ensure the kids are dressed warmly to keep from getting wet due to playing in the snow. 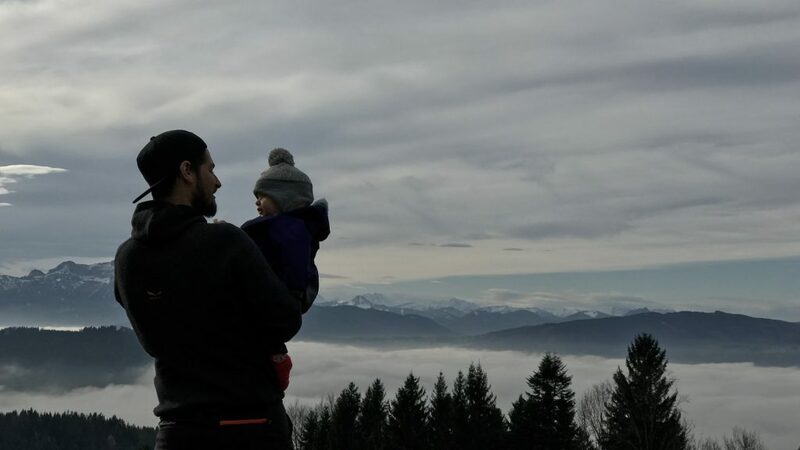 Han-Son is the founder of DaddiLife – a parenting website for dads focussed on tips, advice and stories for the modern day dad.